On March 21, 2013, Walter Brueggemann, one of the world’s foremost Old Testament scholars, was at SPU. Listen to his lecture, “The Alternative World of the Psalms”. Presented by the Center for Biblical and Theological Education and the School of Theology in conjunction with the Wesleyan Theological Society and the Society for Pentecostal Studies. This weekend at SPU is the Racial Reconciliation and the Church conference. Whether or not you are able to attend, check out this lecture from the 2011 Palmer series on race, theology and the church. The Alfred S. Palmer Lecture annual event at SPU seeks to bring the best minds and hearts in Wesleyan Theology and Biblical studies to campus to discuss the Christian faith from a Wesleyan perspective. The lectureship is held in the honor of Alfred Palmer, a minister and ministry leader in Western Washington for more than 50 years. 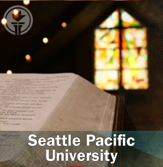 The Center for Biblical and Theological Education and Professor Laura Sweat have been leading the SPU community through this summer’s Lectio series on Selections from the Prophets. 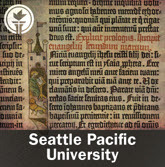 It’s not too late to start this Lectio series on SPU iTunes U. How should Christians frame their understanding of technology? What makes a Christian perspective on technology unique from others? How does our theology and spirituality influence the way we think about technology? Practitioners, business and IT leaders, and historians and sociologists who study technology explore these and other questions at an interdisciplinary conference about rethinking the Christian commentary on technology for the digital era. 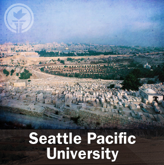 Join the conversation by listening to all four lectures on SPU iTunes U. Join the Center for Biblical & Theological Education this summer on a journey through Selections from the Prophets. 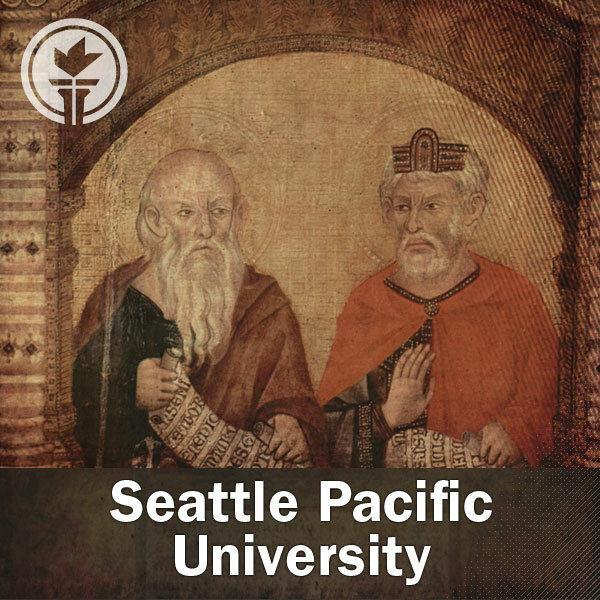 Listen to the complete Lectio: Weekly Guided Bible Readings collection on SPU iTunes U.
I n addition to dedicating much of his time in service to the First Free Methodist Church, Paul T. Walls served on the SPU Board of Trustees for 31 years. In his honor, the Walls family created the Walls Chair and Annual Lecture in Wesleyan Theology to promote the sort of intellectual and spiritual growth in the Church that Paul served to cultivate. The 2012 Walls Lecture, featuring School of Theology Professor Rob Wall and the Reverend Anthony Robinson as a respondent, explores Romans 7:14-25 and the idea of The Salvation of a”Sinister Kid”. 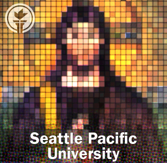 Listen to the lecture on SPU iTunes U. Listen to and learn more about the entire Lectio series.